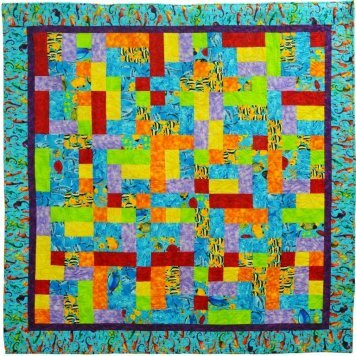 Dragon Lady Quilts | Your source for distinctive quilt patterns! 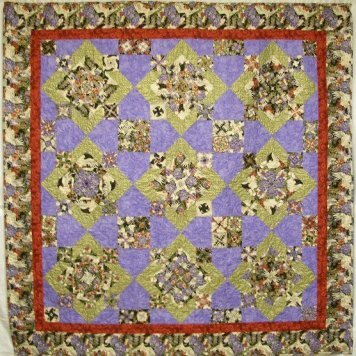 Dragon Lady Quilts is your source for distinctive quilt patterns. 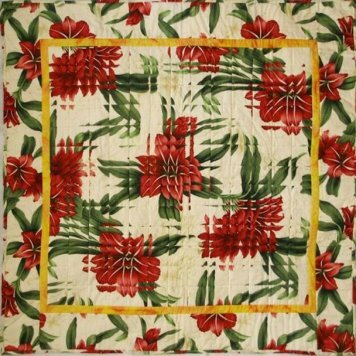 We specialize in using innovative techniques, timesaving methods and technology to create spectacular quilts. Need a guest speaker or instructor for your quilt shop, quilt guild or quilting event? 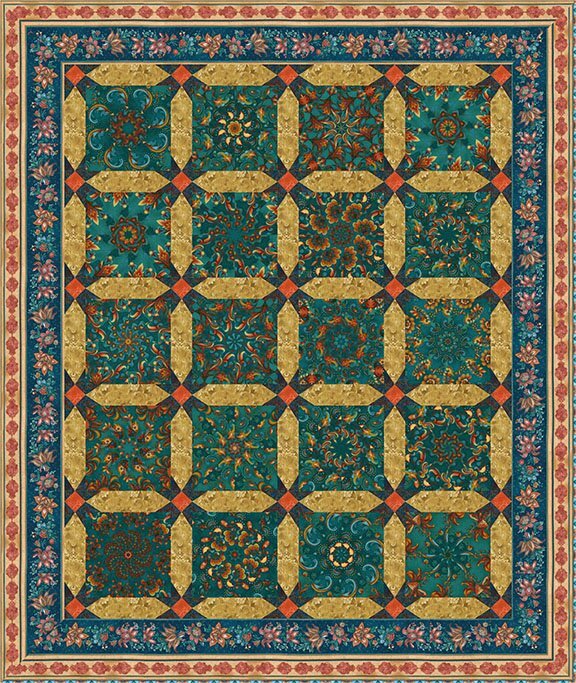 Contact us today for a special engagement with Sharon Wilhite, quilt designer, teacher and author! 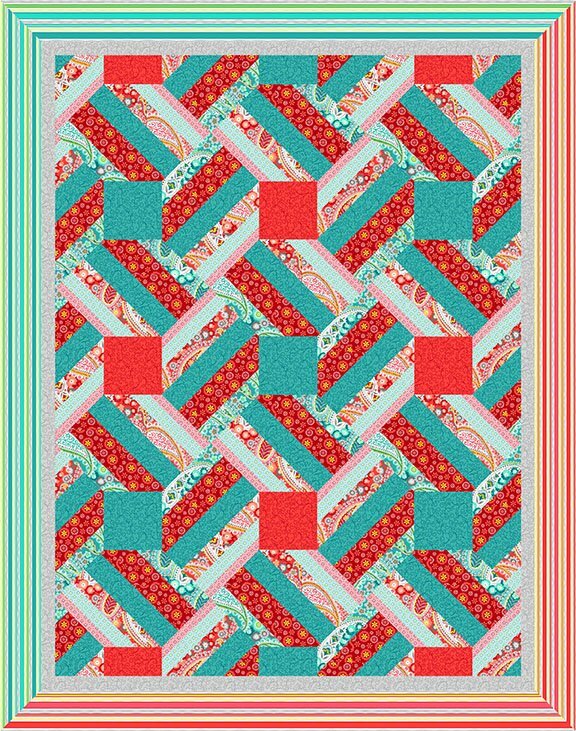 Stay up to date with Dragon Lady Quilts. Sign up for our Newsletter to receive information on product updates, industry news and events or check out our Calendar to see what's coming up!